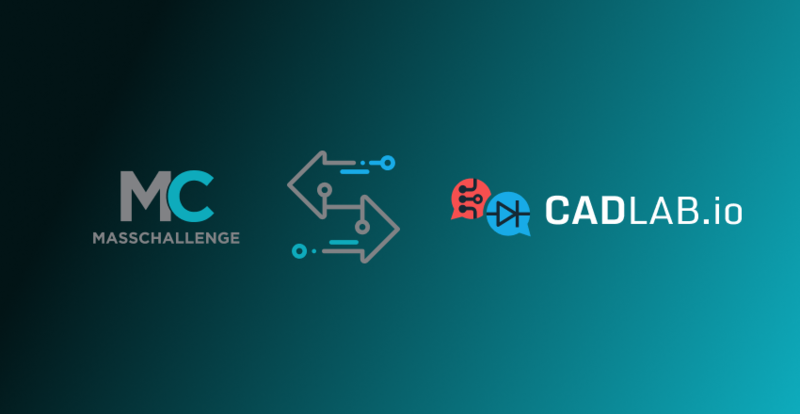 On the 24th of May 2018, there have been announced 66 startups that are set to participate in the final stage of the acceleration event MassChallenge 2018, and CADLAB.io is proud to be amongst those who made it to the final round! This year the event is scheduled to take place in Renens, Switzerland and is going to be attended by applicants from over 31 countries. The winning startups will be also rewarded with different money prizes, including up to CHF 1 million in zero-equity prize money. Thierry Duvanel, the Managing Director of MassChallenge Switzerland, admitted: “After an outstanding application drive, with about 75% of applicants coming from outside Switzerland, this year’s edition clearly shows the global impact and drive that our program has. This outcome underlines also the fact that innovators and change-makers across industries and geographies put their trust in our program to help them launch, succeedсерт and maximize their impact, creating value and entrepreneurial growth the world over”. The MassChallenge 2018 is also seemed by participants as a great opportunity to socialise with industry experts, corporates and investors as well as get mentored at various networking events during the 4 month acceleration period.